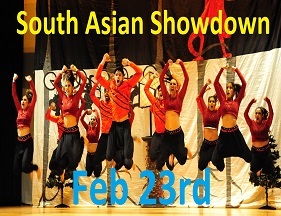 Don’t miss the BIGGEST Bollywood/Fusion Competition in the Northeast! 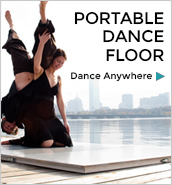 Bollywood/Fusion is taking the country by storm with great choreography,unique storylines and killer dancing! It’s an unbelievable show to watch for all ages and family members! We will have teams from all across North America who bring their own presence to stage! We will also be selling delicious indian food being sold by Curry House! We will also have the biggest Bollywood/Fusion party in the northeast directly following the event featuring DJ Sahil from New Jersey!